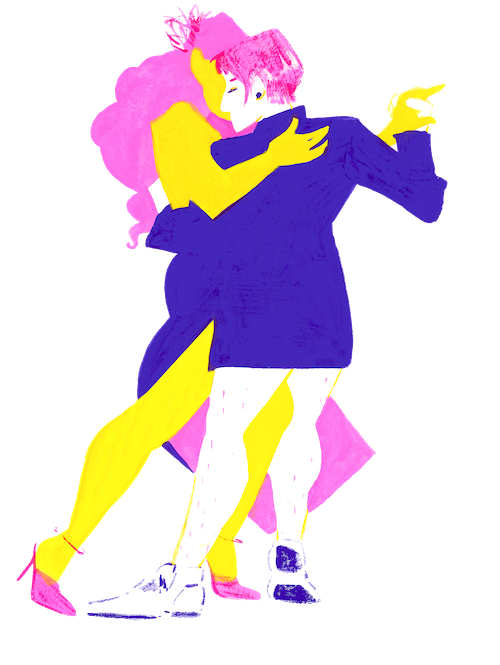 Queer Tango Collective aims to enable personal and social transformation through the study, practice and enjoyment of the Argentine tango dance and music. 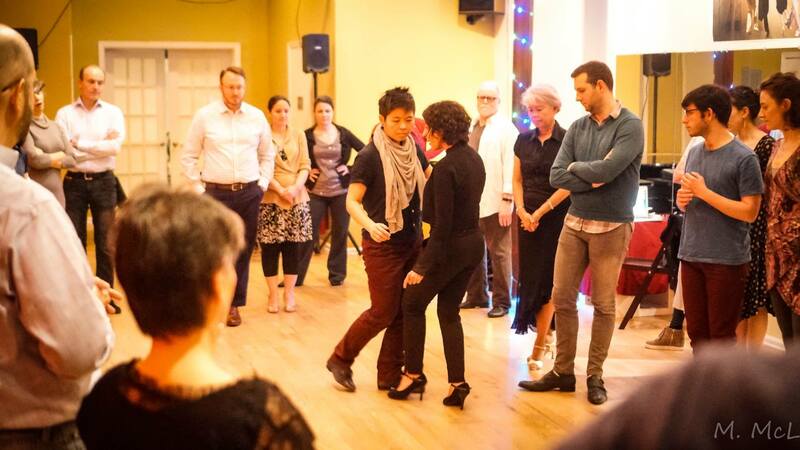 QTC is formed with the purposes of fostering gender awareness, of enabling inclusive, safe, and non-oppressive practices and environments, and of offering new possibilities for empowerment, connection, and delight in one another through the art of tango. We are guided by our desire for a world overflowing with playfulness, justice, respect, imagination, pleasure, inventiveness, inquisitiveness, learning, beauty, freedom, art, ideas, energy, patience, laughter, variety, fluidity, encouragement, embracing, making, dedication, friendship, sincerity, hope, joy, surprise, and kindness. Seeking to cultivate the values of generative curiosity, creative embodiment, unconventional thought, and compassionate encounter, QTC will build itself as an interdisciplinary laboratory in which to explore, investigate, and experiment with the fundamental connectedness and improvisational qualities of tango craft. As such a laboratory, QTC will integrate movement research, community engagement, and critical thinking in all its activities. We wish to act as a locus of transformative processes and as a home for tango artists, researchers, teachers, and students. 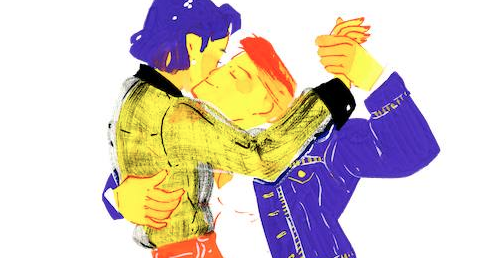 LGBTQ and straight allies, here is your chance to learn TANGO with one of the friendliest and all-inclusive tango communities in NYC. 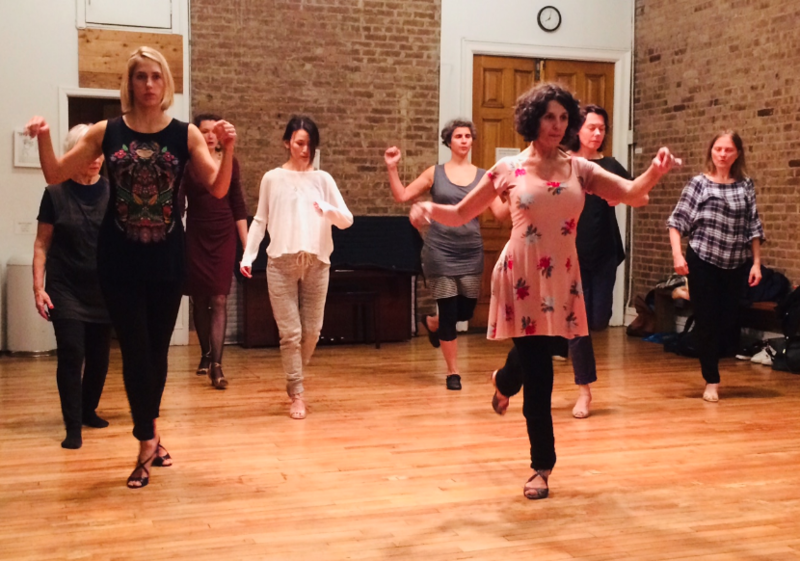 Starting Thursdays, April 4th through June 27th ~ Tango Technique Training with Carla Marano is back!